That’s larger than Canada’s agriculture, forestry, hunting and fishing sectors combined. In 2016 Canadians earned an average of $1,037 from selling items they no longer need. Much of that money goes towards new purchases like groceries to concerts or household goods. 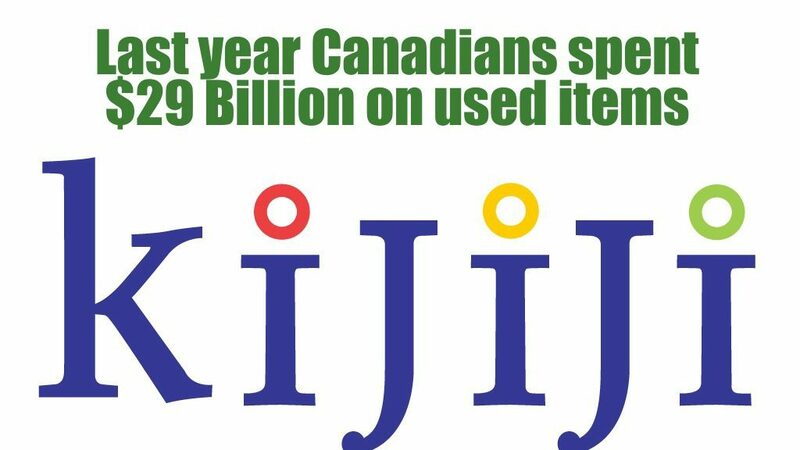 The most researched items on Kijiji were TVs, gaming consoles, laptops, smartphones and speakers. Geo-target your ad to your area, but consider also posting to a few nearby neighbourhoods to increase the odds of your ad being seen. Undoubtedly you have heard of Kijiji transactions gone bad. From my own experience, it’s smart to arrange meeting the seller in busy public areas. Even a police station parking lot is welcome. For large items like furniture in private homes, take precautions and bring company along. Under no circumstances should you buy blind. If the item you want is out of town, you can have a local friend check it out. If you plan to travel, check for Kijiji offers at your destination so you can see it first-hand when there. HOW DO YOU KNOW THE SELLER? It’s hard to tell who you will meet in a Kijiji transaction and its easy to get the wrong impression by checking out someone’s Facebook. 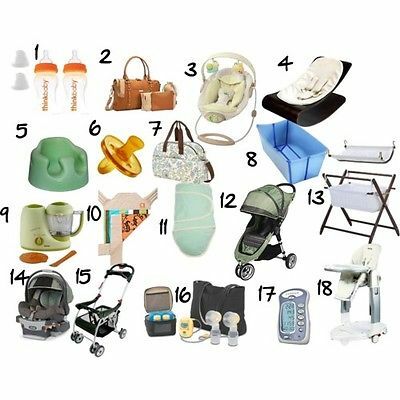 You can see a seller’s history in Kijiji like their membership start and how many other items they are currently advertising, so someone clearing several garage sale items is likely safe.